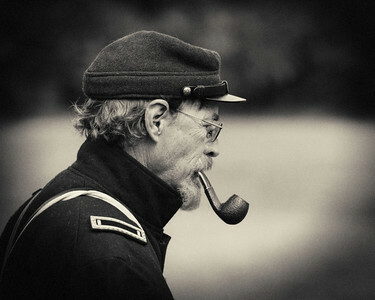 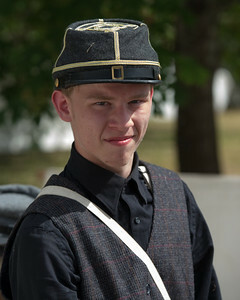 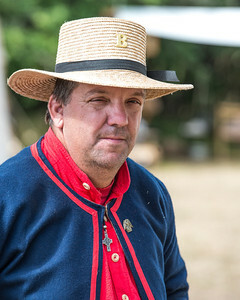 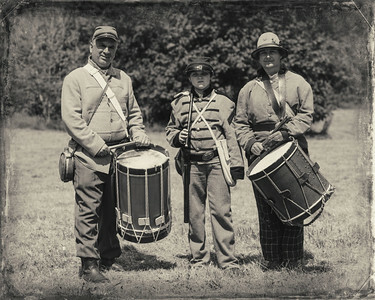 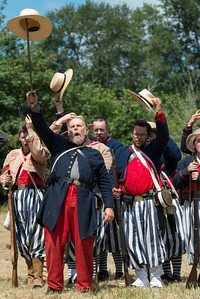 Oregon Zouaves Taken after the first battle on July 5th at the 2013 Willamette Mission reenactment. 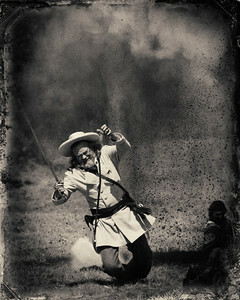 The Colonel is Hit! 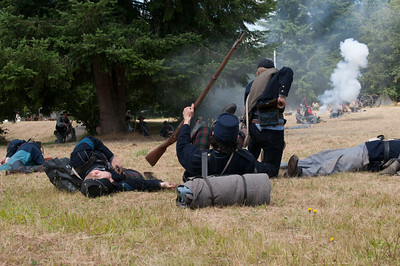 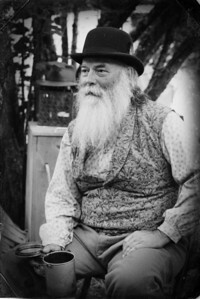 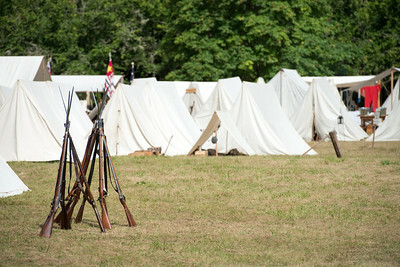 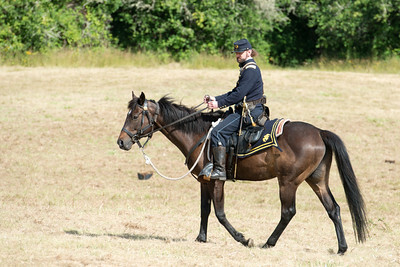 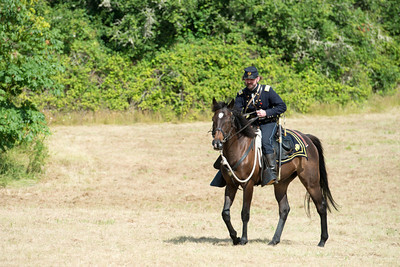 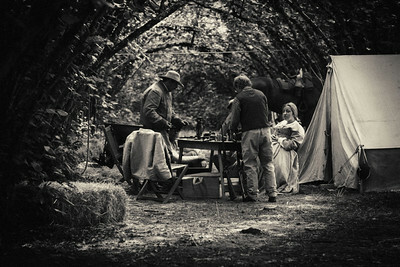 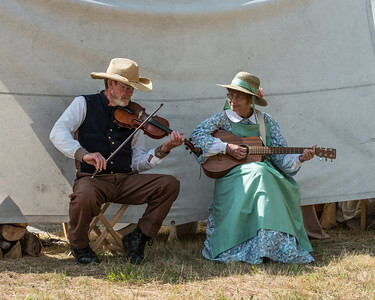 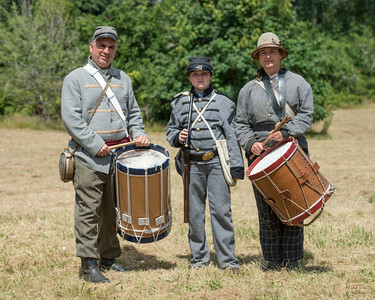 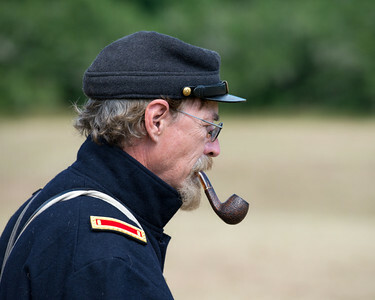 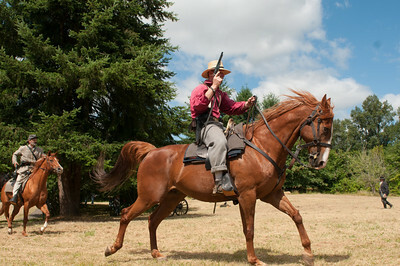 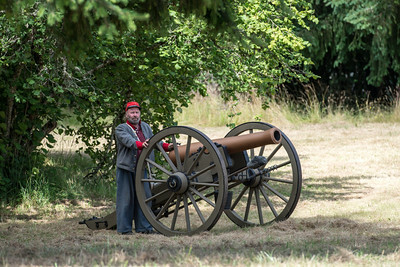 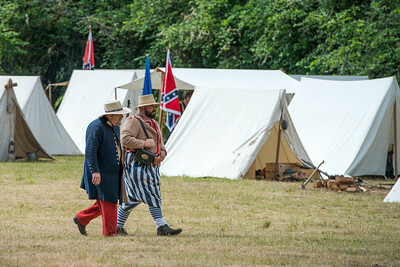 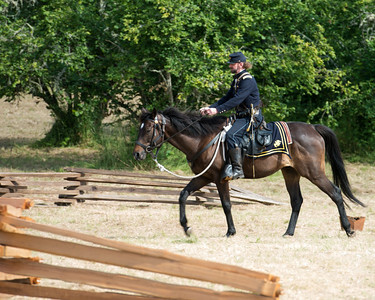 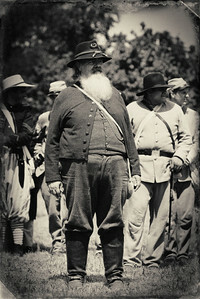 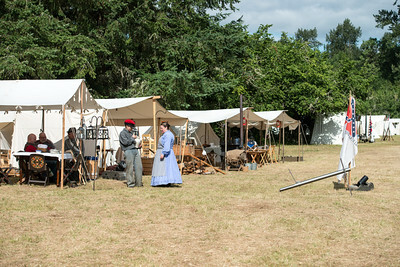 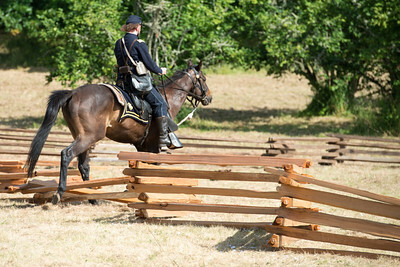 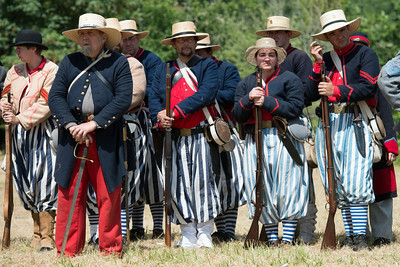 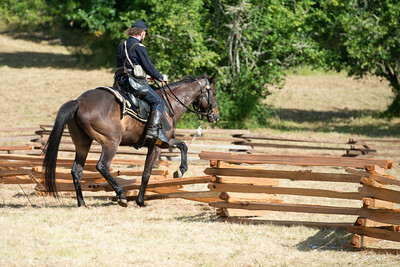 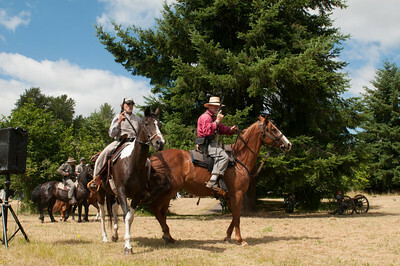 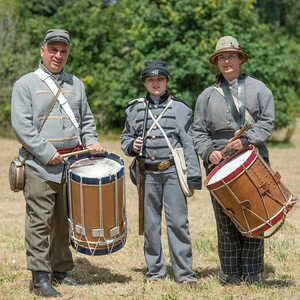 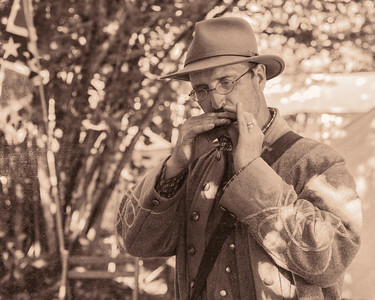 Willamette Mission 2013, during the first battle on July 7th. 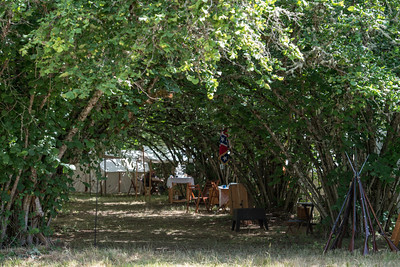 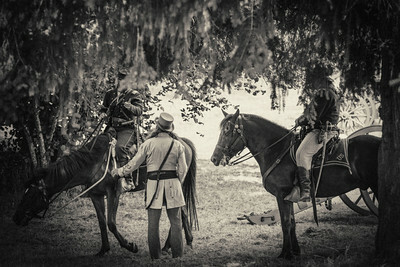 A Meeting in the Trees The morning of July 5th at the 2013 Willamette Mission Reenactment.